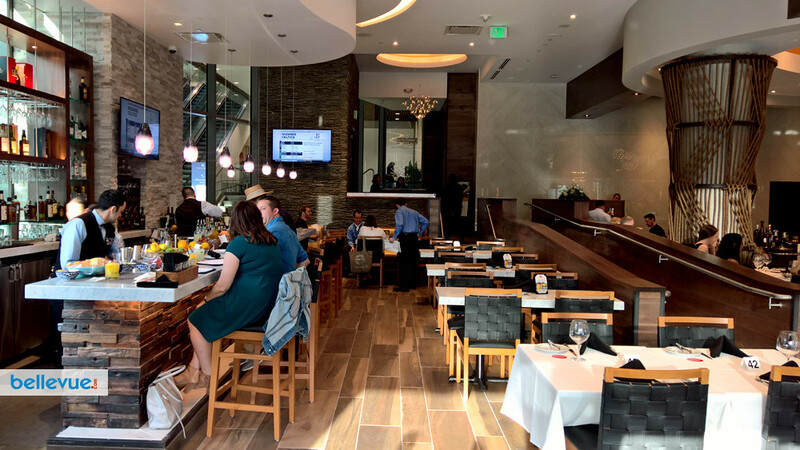 Internationally renowned Southern Brazilian steakhouse Fogo de Chão announced its newest location will open Mother's Day Sunday, May 14 in Bellevue's Lincoln Square Expansion. 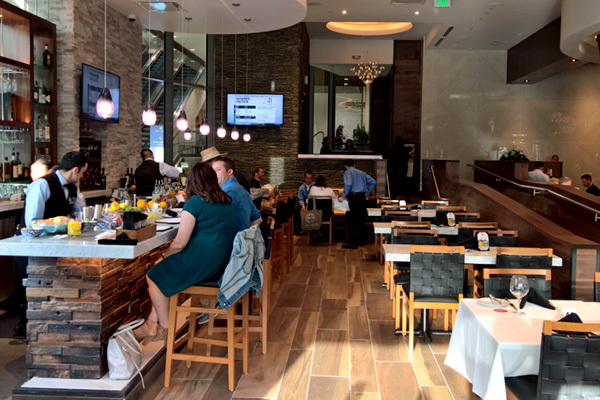 The new Brazilian restaurant will be the 36th location in the US and first in Washington state. 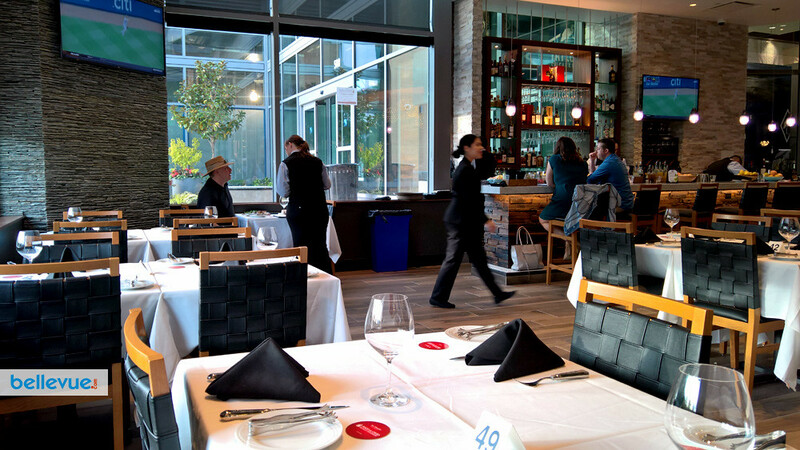 The Bellevue restaurant will feature a vibrant dining room, lively bar area and an open kitchen showcasing the centuries-old Southern Brazilian grilling technique of churrasco. 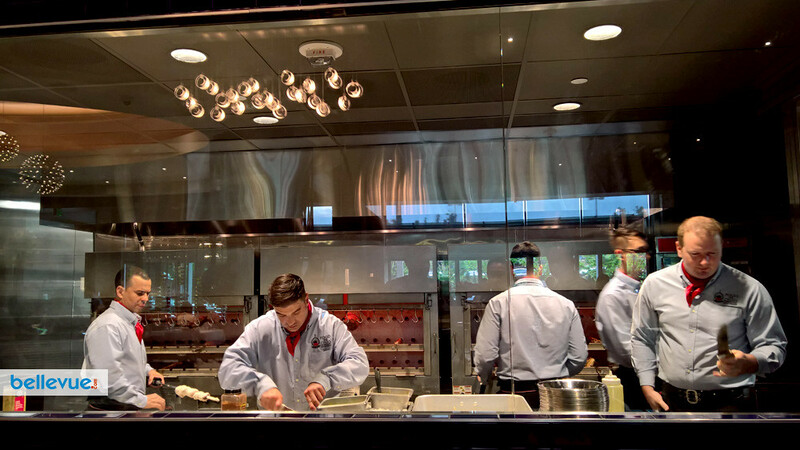 Bellevue's culinary team is proudly led by Head Gaucho Chef Helio Vieira, who grew up on his family farm in Caraíbas--a small town in the state of Bahia, Brazil. 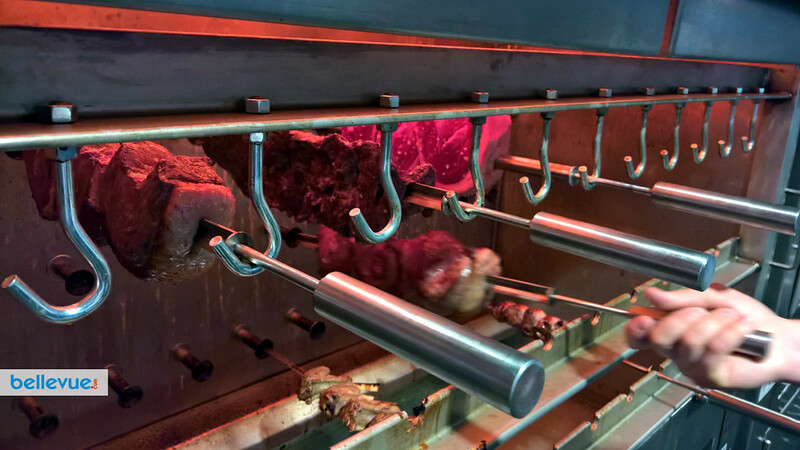 His team of Brazilian-trained gaucho chefs personally butchers all meats in-house, roasts them over an open fire and carves each piece tableside. 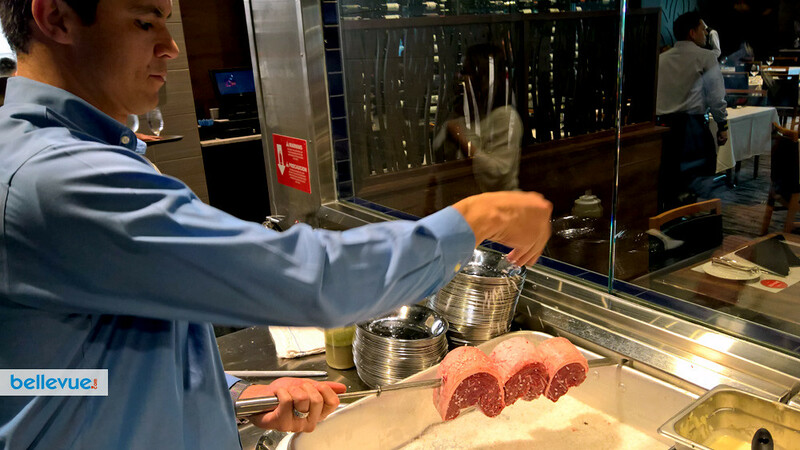 Fogo de Chão honors the Brazilian gaucho traditions of churrasco, the art of roasting meats over an open fire, and espeto corrido, or "continuous service." 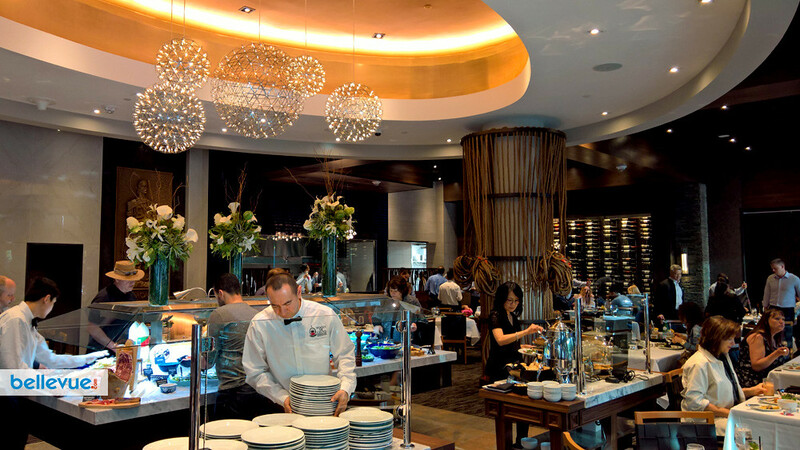 The menu features a wealth of savory, fire-roasted meats that are perfectly prepared and carved tableside by a team of Brazilian-trained gaucho chefs. 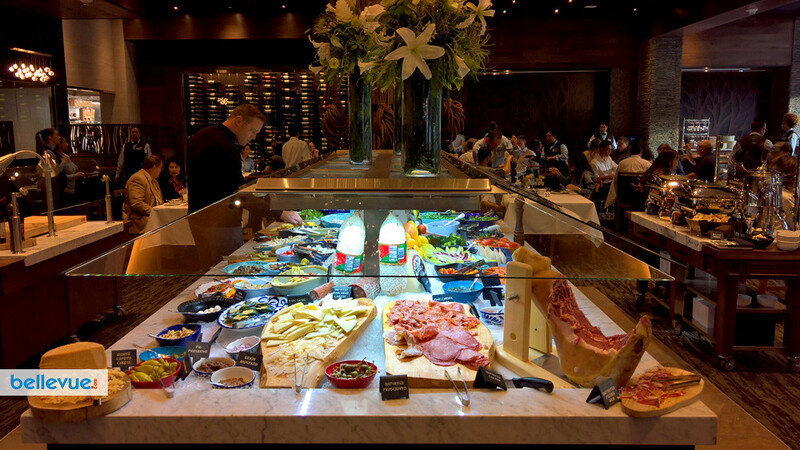 Guest favorites include filet mignon, lamb chops, ribeye and house specialty Picanha sirloin, a signature Brazilian cut. As a complement to the variety of protein options, guests can enjoy the gourmet Market Table and Feijoada Bar, which includes seasonal salads, soups, fresh vegetables, feijoada (traditional black bean stew) and authentic Brazilian side dishes. 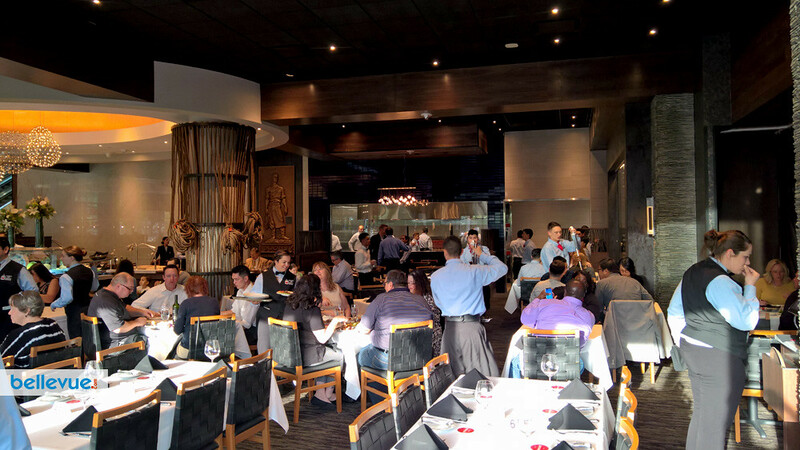 In celebration of the new location, an introductory price of $49.95 for the full churrasco experience will be offered for dinner. 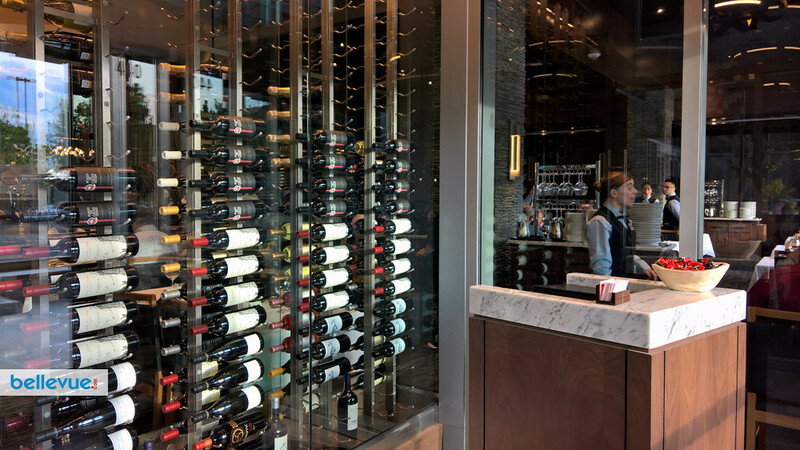 Fogo de Chão Bellevue boasts an award-winning wine list and extensive drink menu, featuring Brazil's national beverage, the caipirinha, handcrafted with cachaça (Brazilian liquor made from sugarcane), fresh lime and sugar. Fogo de Chão also offers a tempting dessert menu including its signature Papaya Cream – made with fresh papaya and vanilla ice cream, then finished with crème de cassis tableside. 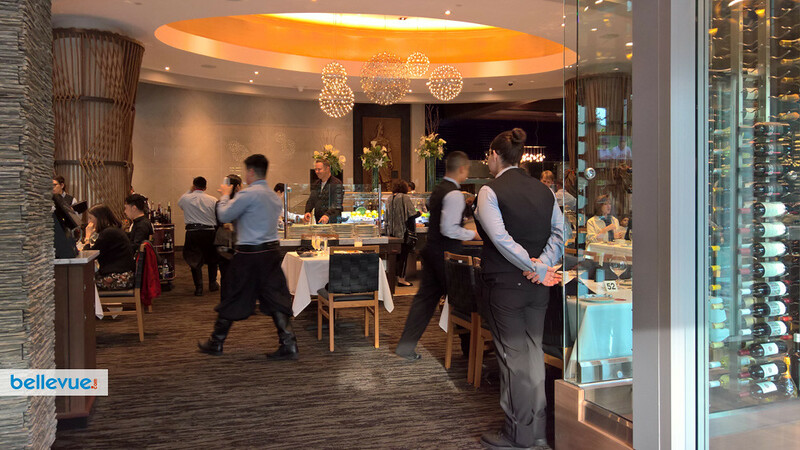 A dining experience for all ages, children six and under can enjoy complimentary dining and ages seven to twelve dine at half price for the full churrasco experience.